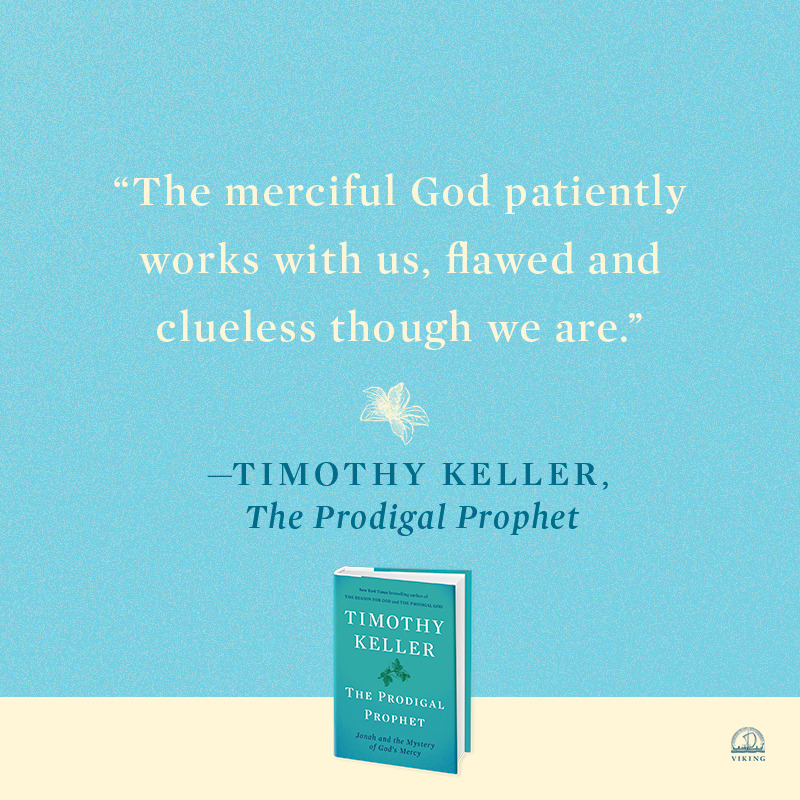 The story of Jonah is one of the most well-known parables in the Bible. It is also the most misunderstood. Many people, even those who are nonreligious, are familiar with Jonah: A rebellious prophet who defies God and is swallowed by a whale. 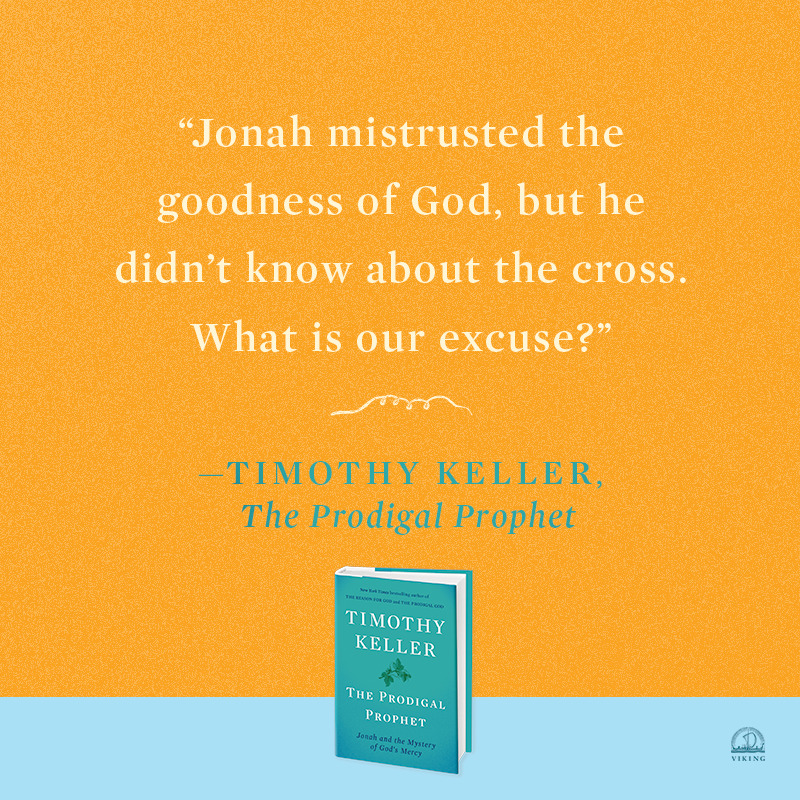 But there's much more to Jonah's story than most of us realize. Jonah's journey also doesn't end when he is freed from the belly of the fish. There is an entire second half to his story--but it is left unresolved within the text of the Bible. Why does the book of Jonah end on what is essentially a cliffhanger? 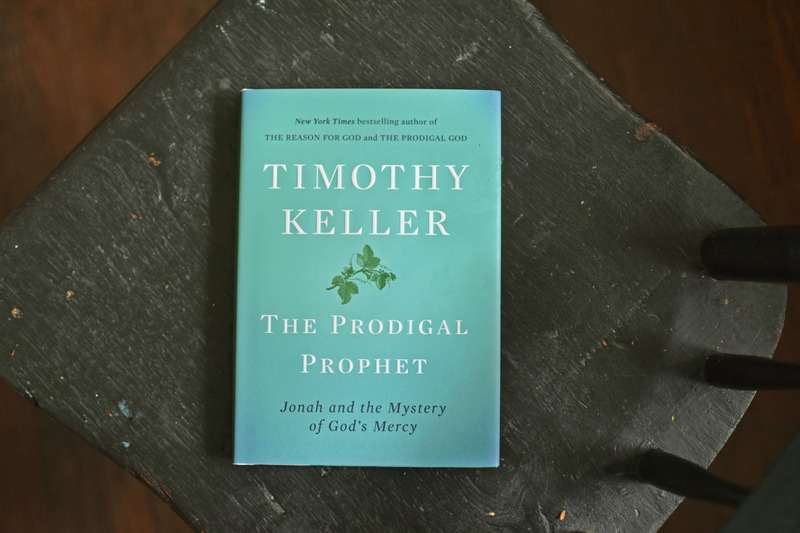 In these pages, Timothy Keller provides an answer to the extraordinary conclusion of this biblical parable--and shares the powerful Christian message at the heart of Jonah's story. 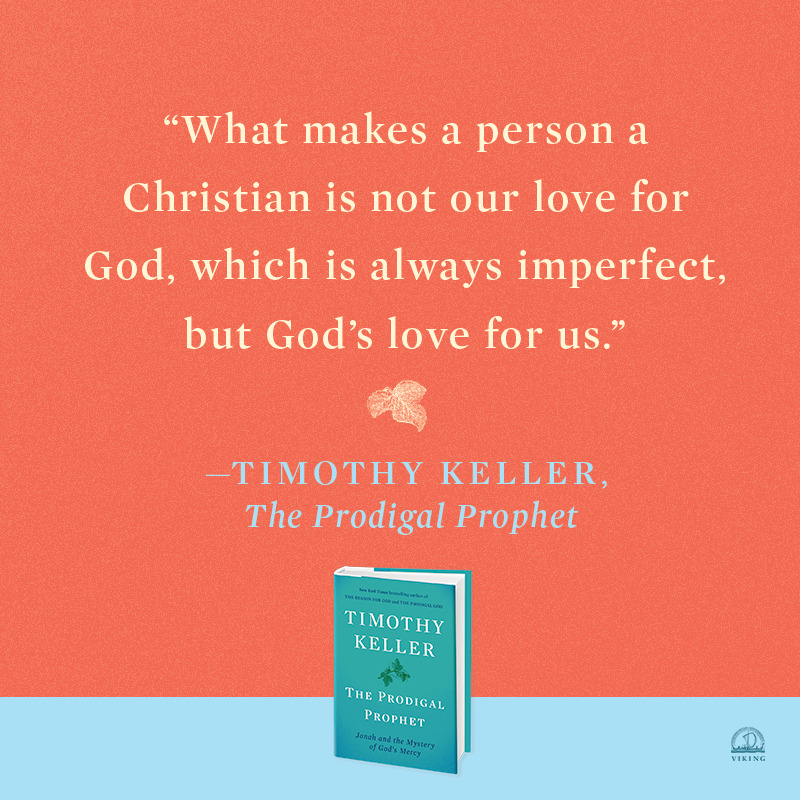 Read an article by Crossway Tim Keller on a Fishy Story. Source: TGC.